We're almost halfway done with December (gasp! I have so many packages to wrap and decorations to put up and cookies to eat!) and I just wanted to give a bit of a status update to my biggest giveaway ever and to the charity I'm hoping to help fund through sales this month. 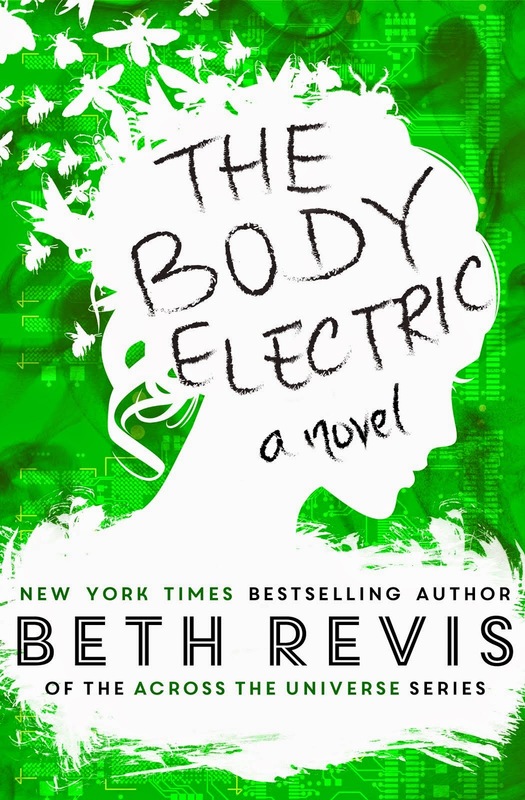 For a very limited time only and only on Amazon, you can get The Body Electric for 25% off using the coupon code BOOKDEAL25 at checkout. So if you've been waiting to nab your copy, now's the perfect time! Grab it today before the coupon expires on the 14th! Every sale of The Body Electric throughout the month of December will contribute $1 to World Vision through the beekeeper program. You can see from the cover that bees play an important symbolic role in the book, and the beekeeper program from World Vision seems serendipitous for this project. 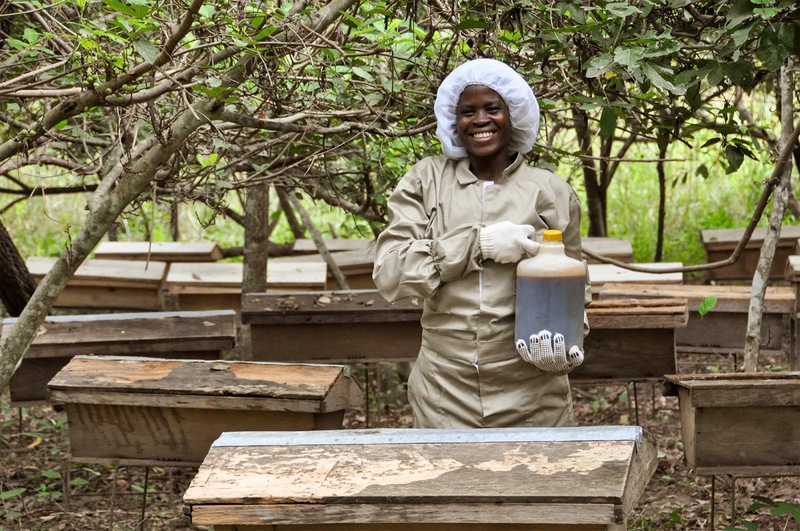 The program provides beehives to families in struggling nations that helps them support themselves. It's ideal for single-parent households where it's difficult for the parent to leave the family to work--they can work from home, cultivating honey and selling it. World Vision doesn't just hand out charity; it provides a means for people to help themselves. Right now, we've earned enough money for half a beehive for a family. Thank you for your contributions! 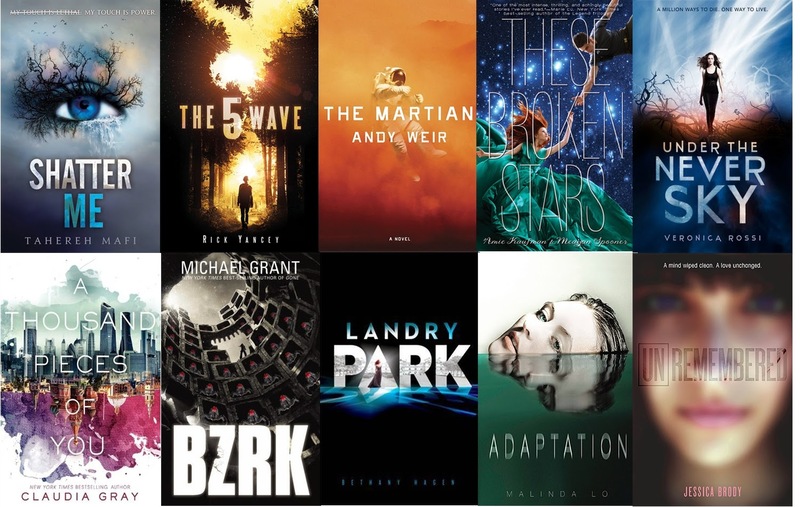 The contest to win 29+ YA sci fi books and more is still going on--it ends on December 31. You still have time to enter--and win my biggest prizes ever! 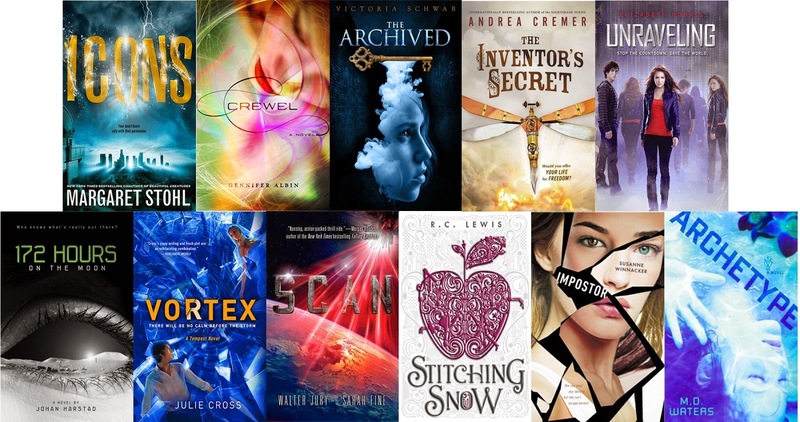 My Biggest Giveaway Ever: Win 29 signed books, 15 ARCs, or other awesome prizes! Before I do anything else, I want to point out the post I did yesterday: for every sale of The Body Electric from now until the end of the year, I'm donating $1 to the creation of beehives in developing nations, a program through World Vision that both helps the ecosystem by helping bees and helps the community by helping families set up an entrepreneurship selling honey. If you plan on buying The Body Electric, now's a great time--or you can donate direction to World Vision. Welcome to my biggest giveaway EVER!!! First up: the prizes! There's going to be three main giveaways. Due to extensive shipping costs (literally hundreds of dollars) the first two prizes can only be shipped to American addresses. Because of this, the third prize is open only to international readers--anyone with an address outside of America. Additionally, I have certain goals for this project--to donate more beehives, to get more exposure for my newest book, to share the contest--and the more goals that are met, the more prizes I'm adding for everyone! 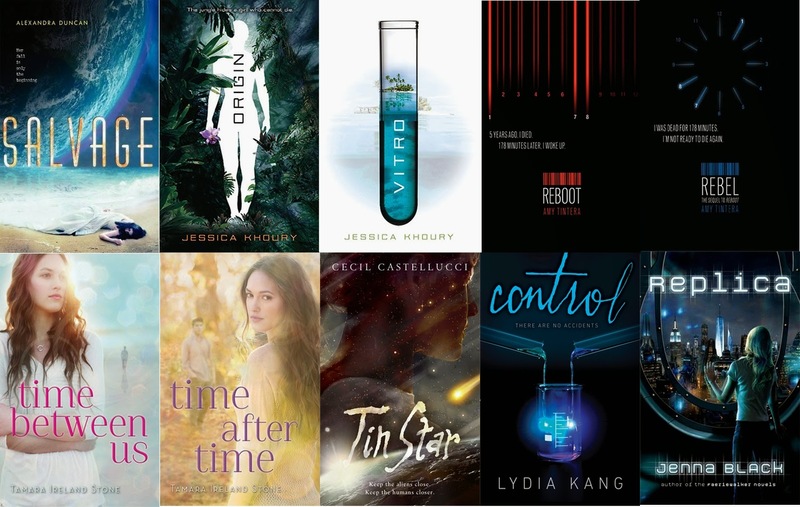 PRIZE PACK ONE: 29 signed YA sci fi books! One lucky winner will receive all the books listed below! This prize is limited to American addresses only. A signed, limited edition of The Body Electric. There are only six copies left of this version of the book available--and you'll get one of them! Signed first edition copies of Across the Universe, A Million Suns, and Shades of Earth. Each one of these books is a hard cover--and is a rare first edition! Additionally, I have a few "stretch goal" prizes that will be added to this prize pack if certain goals are met throughout the month. 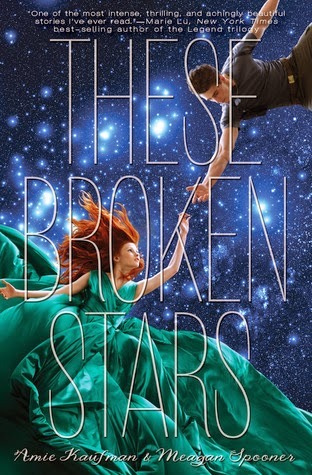 The highly-anticipated sequel to These Broken Stars! 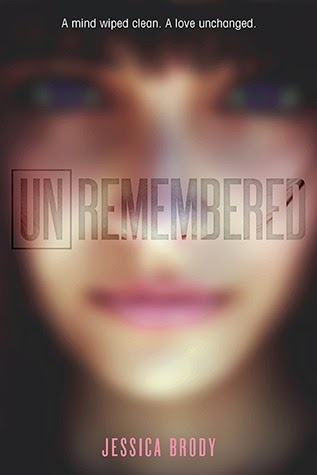 Not exactly a sci fi book :) But appropriate for a December giveaway! 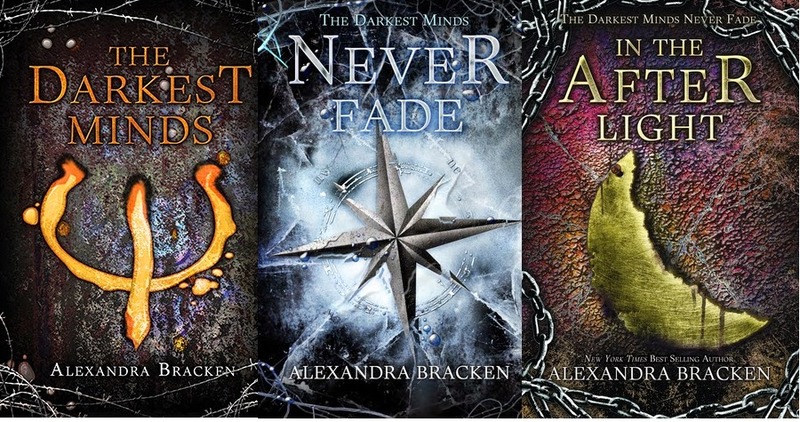 The entire Darkest Minds trilogy, all signed by author Alexandra Bracken! 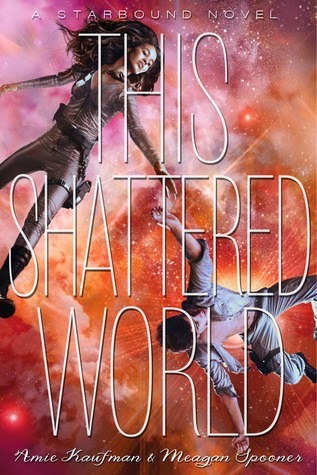 This is one of the best YA trilogies I've ever read--I loved these books! Of course I had to share them with you. This prize is limited to librarians, teachers, and book reviewers with American addresses only. 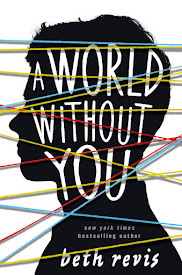 Every year, I'm lucky enough to snag some amazing ARCs--but I always have a dilemma of what to do after I read them. These ARCs have been gently read by me only, and most of them are books I now own hard copies of. So I want these ARCs to continue doing the job they were meant to do: get into the hands of librarians, teachers, and book reviewers. A signed, limited edition of The Body Electric. There are only six copies left of this version of the book available--and you'll get one of them! Since I used the limited editions of the book as my ARCs, this is what you'll get, too. Signed ARC copies of Across the Universe, A Million Suns, and Shades of Earth. Each one of these books is an ARC--and they are super rare! One lucky winner will receive both the books listed below! This prize is limited to readers with addresses anywhere except America. 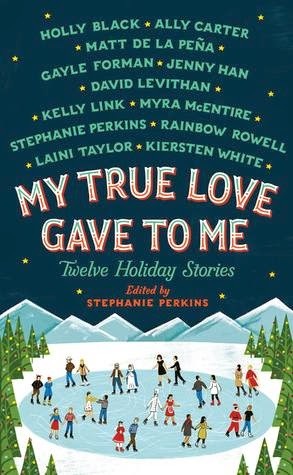 Holly Black, Ally Carter, Gayle Forman, Jenny Han, David Levithan, Kelly Link, Myra McEntire, Stephanie Perkins, Rainbow Rowell, and Kiersten White! 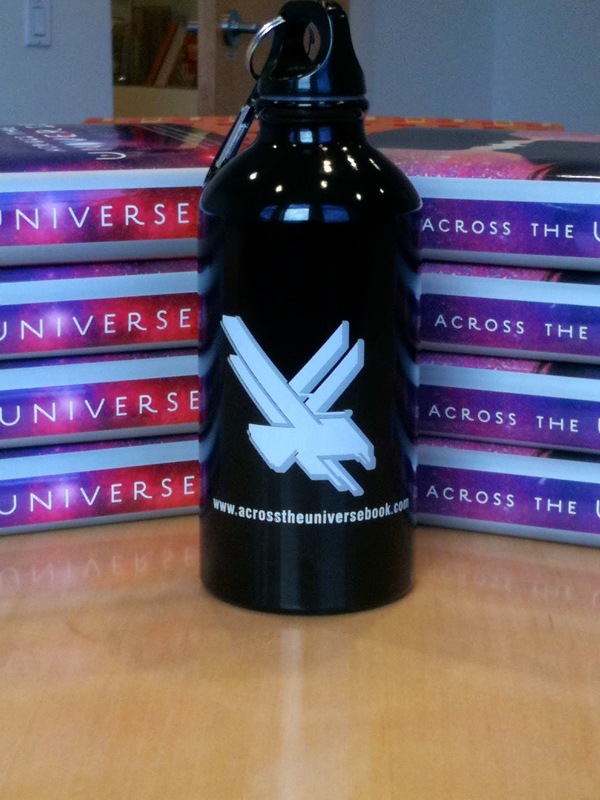 If the stretch goal is met, I'll be adding a limited edition AtU water bottle and more swag! that will be open to ALL entrants! This contest is designed to help gain exposure for The Body Electric, which will hopefully give me the chance to donate more money to the World Vision charity. 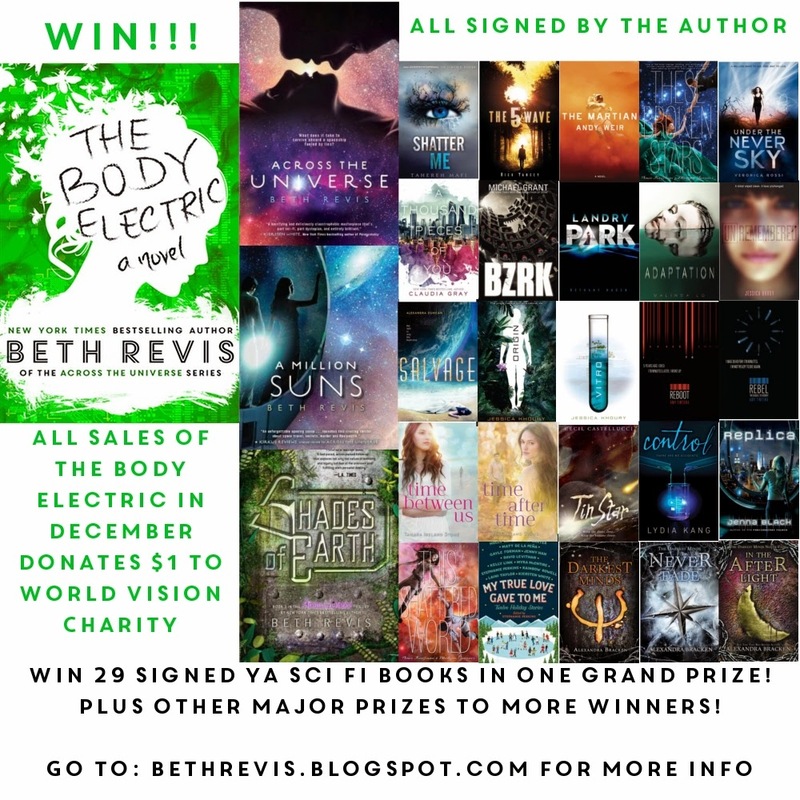 Below are samples of ways to enter by spreading the word about the contest, blogging about The Body Electric, or doing something creative. There are special additional ways for librarians, teachers, and book bloggers to enter. To enter, you MUST complete the form embedded below or available at this link. While there are multiple ways to get more entries, you may only submit the form once. ...or otherwise share the contest on social media! If you write a paragraph or more about The Body Electric online, it counts! If you haven't read the book, posting a "Waiting on Wednesday" style post, a cover-love post, or similar qualifies. 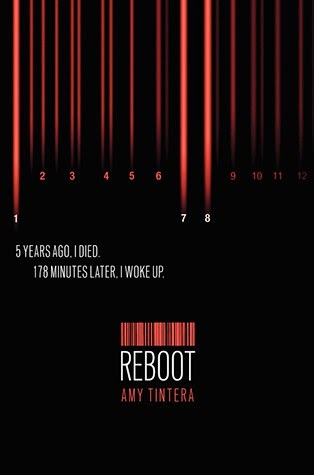 If you have read the book, a review (of any star-rating, positive or negative) qualifies. And please consider cross-posting reviews--it really helps an author our to have this sort of exposure. I've done a similar contest to this before--and it was so much fun, I had to do it again! You can do anything at all to showcase your creativity linked with The Body Electric--it can be fan art, fan fic, a poetry, a sculpture, a fake tattoo, a dramatic reading, a quilt, anything! Just be creative and showcase your work based on The Body Electric! Only those in the entry form will qualify for the prize. You MUST complete the form embedded below or available at this link. To clarify: a direct link is the actual link to the tweet/post/page you made (there's been some confusion on that, but it's too late for me to change the form. Just a link that starts with http:// and ends with .com is fine.) 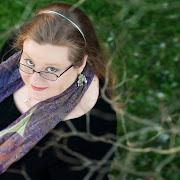 If you need technical help, contact me at authorbethrevis@gmail.com. 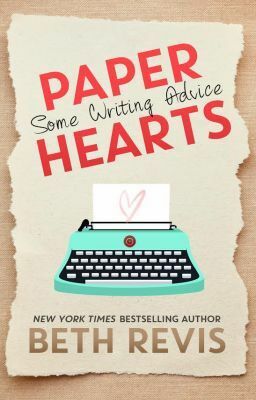 sign up for Beth's newsletter here.